Have you ever really thought about the words we use? You hear and say it every day. It’s a seemingly inconspicuous single-syllable word, and yet it can undermine you in a second. I am not referring to the acceptable definition when “just” is an adjective to describe a recent action or occurrence. Or defined based on or behaving according to what is morally right or fair. We use the word “just” to qualify our actions, as if the other person is going to be offended by what we’re asking. We use it as if we aren’t confident that our questions and needs demand attention. The ugly side of “just” when used can sabotage your own leadership. “Just” not only harms effective leadership communication; it can also impede any form of recognition and appreciation for your work and effort. Anytime you accomplish something, be aware of how you describe it to colleagues and superiors. If your statements are filled with “justs,” then you are undermining the value of your work and the amount of effort. 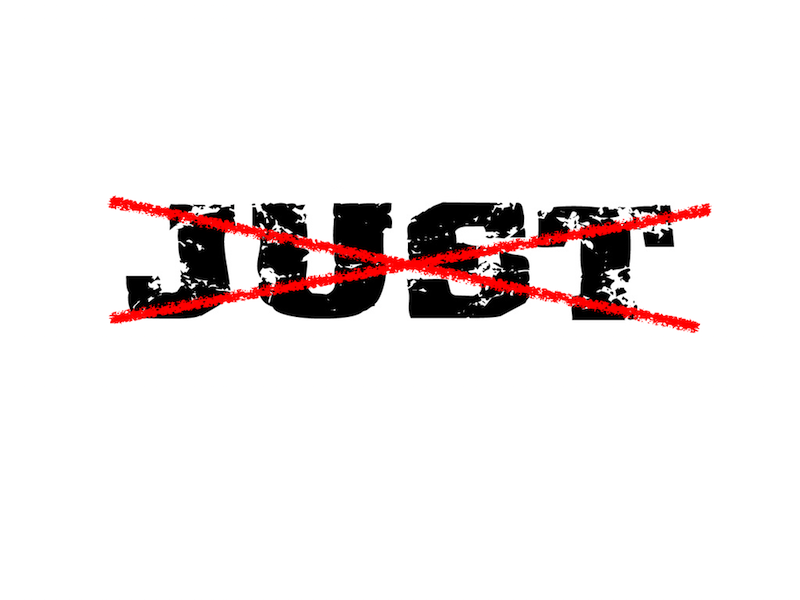 During a coaching session with a mid-level manager, we discussed the overuse of “just” and how habitual it can be. I suggested that she take ownership for what you say and do. Communicate with clear, concise and direct statements. When you find yourself using “just,” whether it’s in email, on a call, or in conversation — delete it. 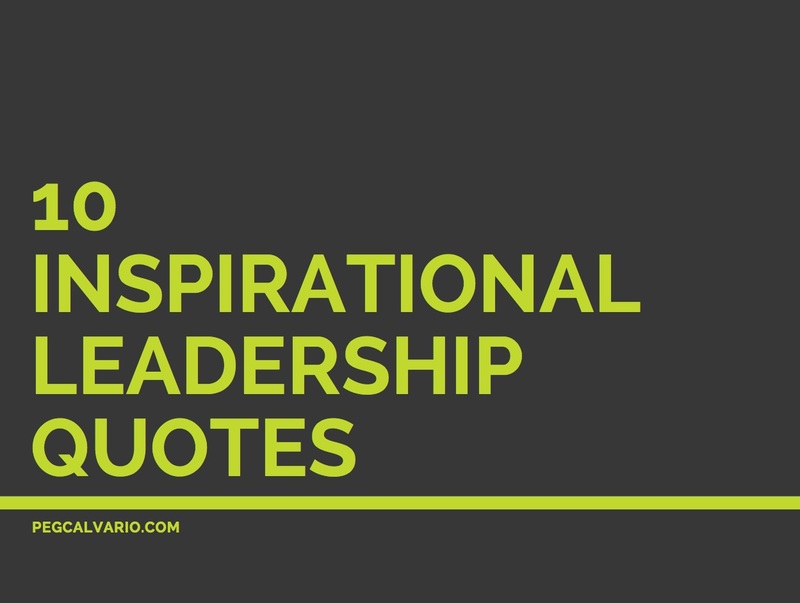 Reread your email and see how much more confident and in command you sound. Finally, pay attention to the way you speak, the way your write. Our word choice says a lot about us and what you have to say is valuable. Don’t let it weaken or undermine your personal greatness. Stop using “just” to your disadvantage.